From November 2015 to March 2016 Capela China ran subsidised China Welcome training courses for tourism and retail businesses across the North of England. 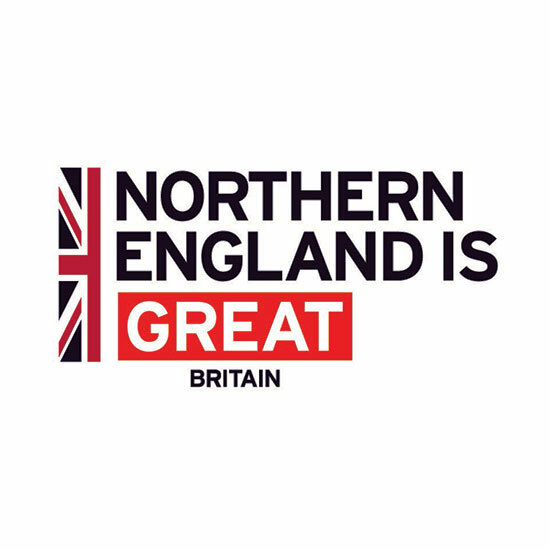 VisitEngland initiated the Northern Tourism Growth Fund, administered by Cumbria Tourism, and made these courses available to book at half the normal price. 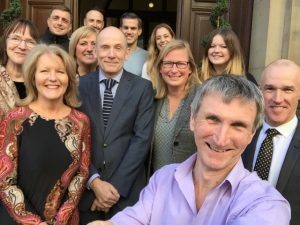 19 courses took place over 5 months, training 250 delegates right across the North: in Durham, Liverpool, Northumberland, Manchester, Sheffield, Leeds, Cumbria, York, Derbyshire and Chester. Delegates attended from attractions, accommodation providers, retailers, destinations and many others. The message was thus disseminated across a large area of Northern England, ensuring a consistent welcome for our Chinese visitors at all touchpoints.